This beautiful town is protected by the bay which leads into Namaka Creek – a popular anchorage for yachts from around the world. 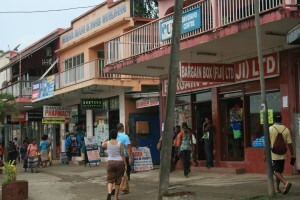 A wander along Main Street will see you welcomed by many smiling faces and Fiji’s enthusiastic greeting of ‘Bula!’. Small enough to feel like a local, but large enough to keep to yourself if that’s how you roll. The town has only one main street and here you will find supermarkets, banks, Post Office, Medical Centre, Pharmacy, Meats, Wines and a small selection of restaurants. Savusavu offers a small selection of restaurants for you to enjoy – each offering a great view and often, wonderful company to boot! 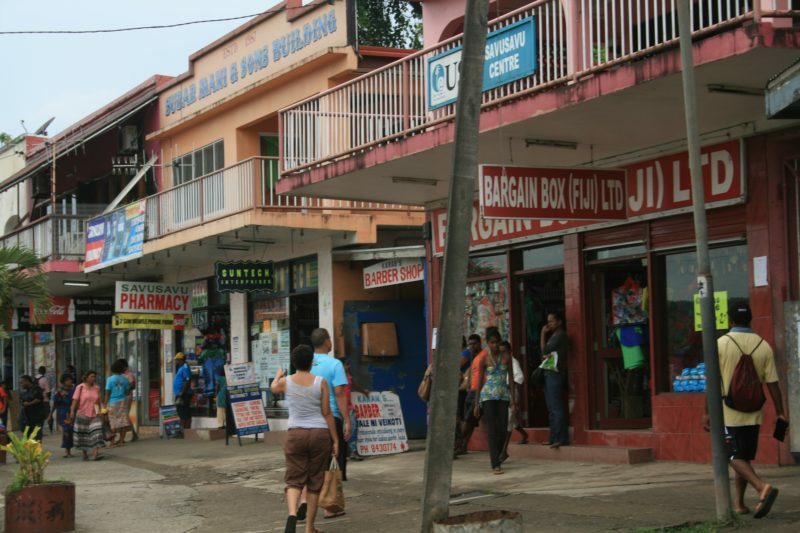 Dotted around Savusavu towns Main Street, you will also find smaller, low-key operations where traditional Fijian massage (bobo) is given. A bobo is akin to a deep tissue massage with a Fijian twist. 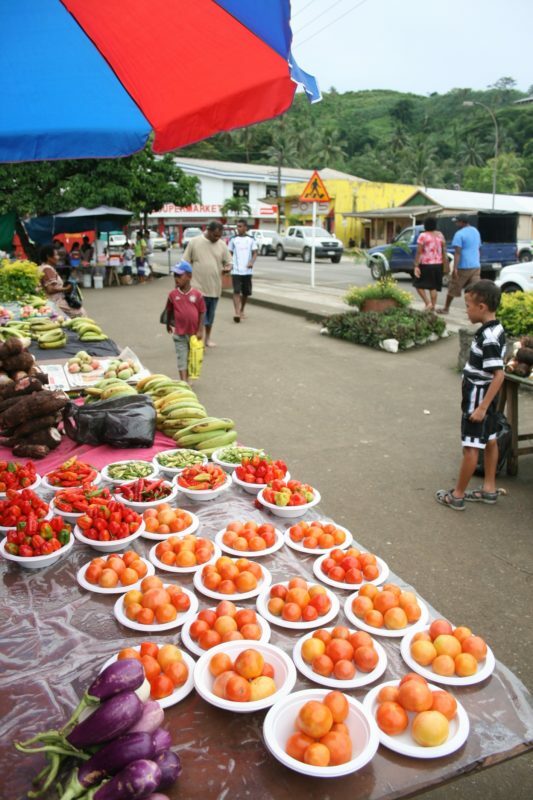 Located in the middle of Savusavu town, next to the bus centre, you will find a wide variety of fresh produce from tropical fruits and vegetables to fish, crabs, lobsters, yaqona, curry spices and much more. Open Monday to Saturday – but Saturday is by far the best day to shop! After a long passage, with the salt in your face, and wind through your hair, you may be in need of a little tidy up and a pamper! There are many little stores along Main Street offering cheap and cheerful haircuts. As you walk through the town you will spot many sandwich board signs pointing you in the right direction. The salon also offers full beauty treatments and massage and prices are great. Ask to see ‘Jess’ for an amazing new style! Open Mon – Fri 8am to 4pm. There are three naturally hot-spring mineral baths available to all. The water has been tested in a US laboratory and proven to contain excellent mineral content. Baths are filled on request with fresh water (temperature around 104oF / 40oC). For only FJ$15 per visit you may bathe for as long as you wish. The spa features two treatment rooms with garden views, two with ocean views, a consultation lounge, foot soak and massage lounge, and manicure/ pedicure room. The expansive hydro-aromatherapy area with hot tub, steam room, plunge pool and waterfall dipping pool boasts dreamy views of the Koro Sea. 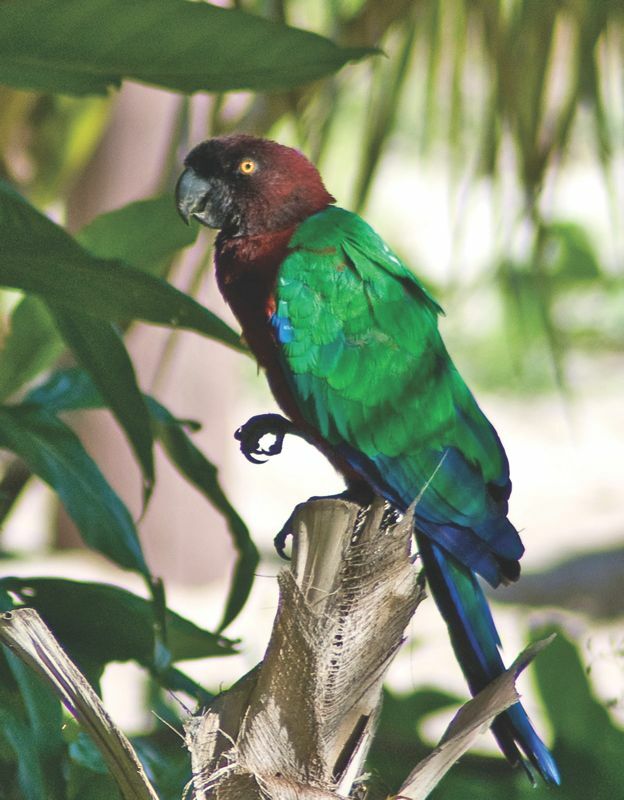 Located just outside of Savusavu town, the Waisali Rainforest Reserve is a declared protected area and biodiversity conservation project owned by the Waisali community in partnership with the National Trust of Fiji. 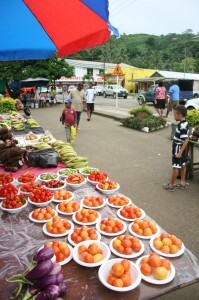 The very high diversity and high incidence of endemic species makes Waisali one of the few managed parks in Fiji with a unique and important floral and faunal composition. The reserve is approximately 130 hectares and is one of the last unexploited rainforest in Vanua Levu. Birds found in the reserve include the rare Orange Dove, the Red Shining Parrot, the Collared Lory and the Orange Breasted Myzomela among others. The reserve is home to the endangered Fiji Ground Frog (Platymantis vitenus) and the endemic Fiji Tree Frog (Platymantis vitiensis). The ground frog population in Waisali is the only known population of the species on mainland Fiji. Experience a 1.5hr river ride through an enchanting and mystical jungle valley. Sections of the river are fast and fun, others are mellow and relaxing. 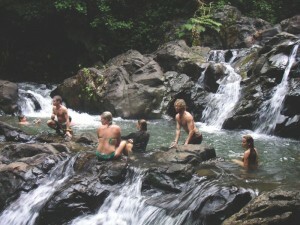 Then head to a mystical volcanic hot pool in the heart of the lush tropical forest to warm up and complete the perfect trip. 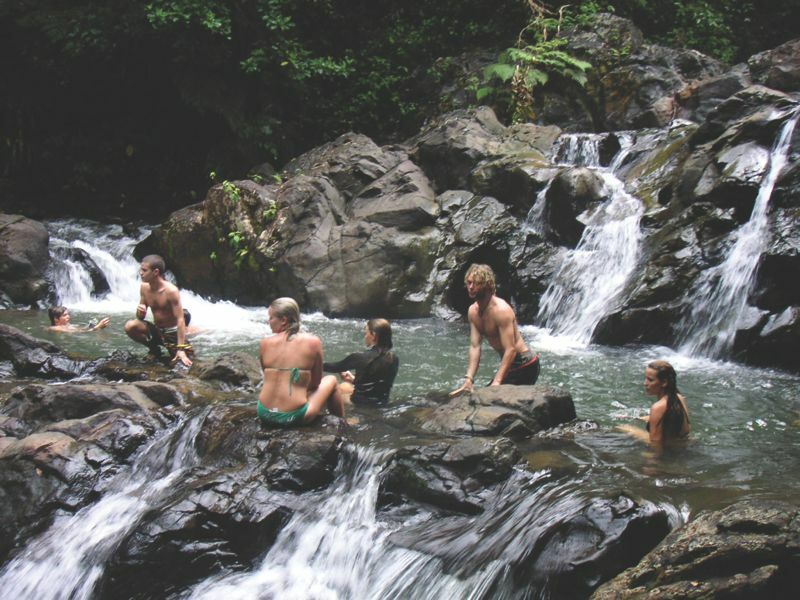 Hike or mountain bike deep into Vanua Levu with your guide stopping off at villages and waterfalls along the way. Whether you are experienced or interested in learning the Polynesian style of open water canoeing, come along to the Waitui Marina on weekdays at 5.30pm and join the enthusiastic team for a paddle around Savusavu Bay. 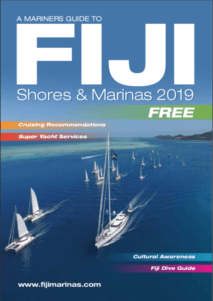 The Savusavu Yacht Club hosts the Junior Sailing Program in Savusavu which is open to all children in the community who wish to learn to sail and compete in regattas around Fiji.